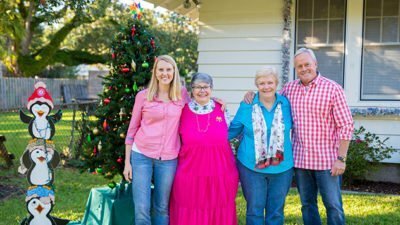 The Today’s Homeowner crew helped sisters Missy and Chick get their home and outdoor space ready for holiday entertaining. And, along the way they shared some of their handy and unique decorating ideas with us. Check out the Holiday Hints episode article for more info on these projects.